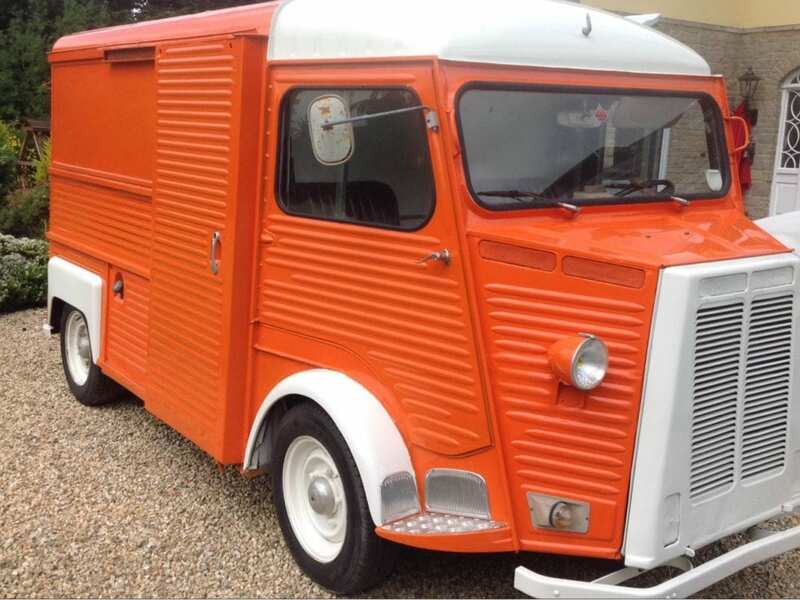 We source vintage vehicles from all over the globe, including the most popular French Citroen HY Vans, Classic VW Campers, French Renault Estafettes, American Pick ups & Airstreams, British Bedford Trucks & Italian Piaggio 3 wheelers. Many of which we have in stock ready to be converted. Restoration & Service is what we do, we have over 20 years experience in vintage restoration, old school techniques (which we think are the best), In house welders & painters, as well as specialized fabrication which will ultimately bring your vintage vehicle back to its former glory and create even more longevity into the future. 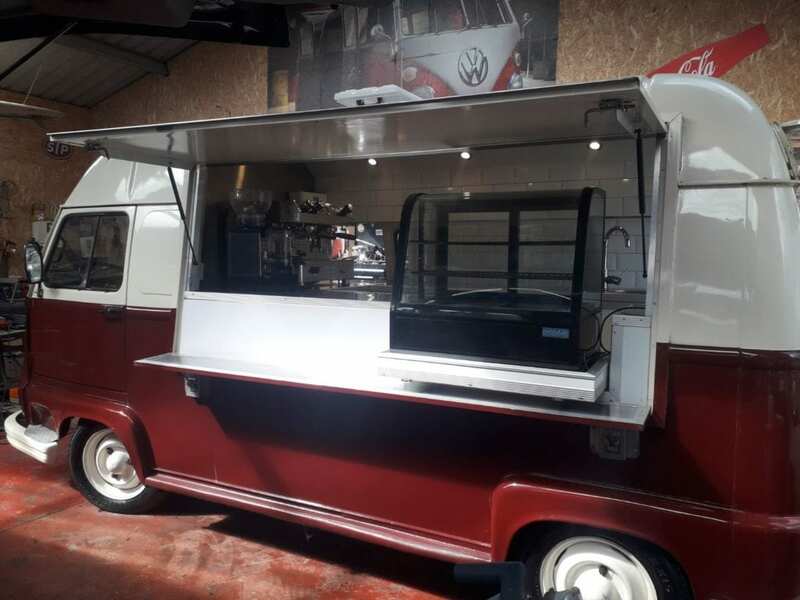 Our team are specialized in every area of this process right to the end where upholstery, carpentry, electrics as well as branding and polishing is key to turning out the best vehicle. 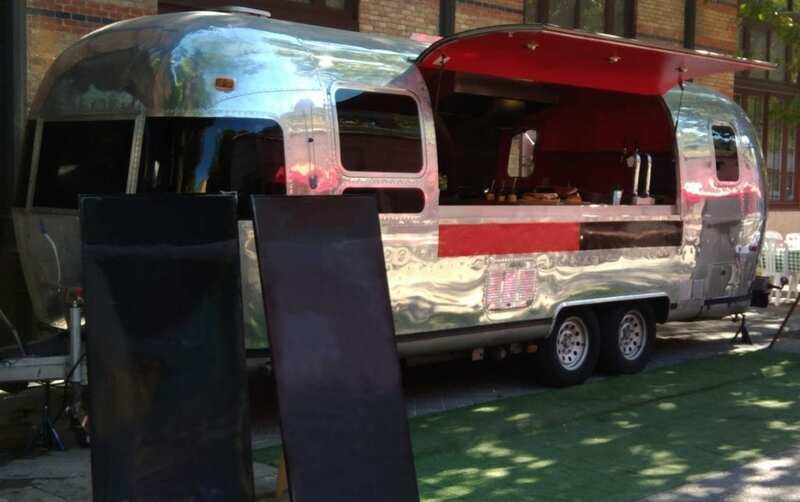 The Fun Part, where our experience in Vintage Restoration Mixed with Modern Design makes the best final finish to your Retro Food Truck. Space, functionality and flow are a must to get the most out of the Vehicle you have. 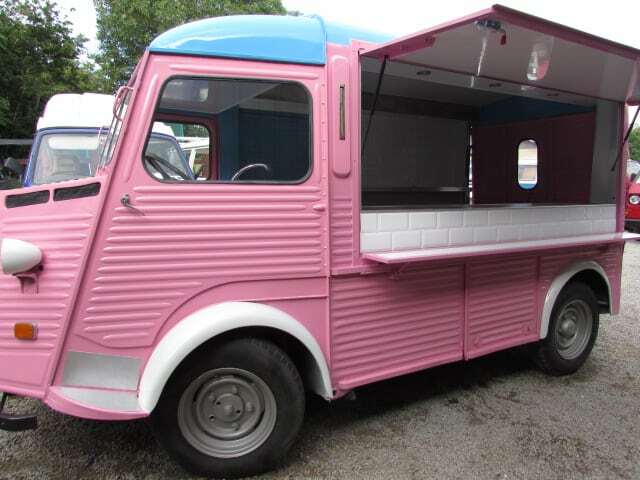 Then adding the specific appliances to suit your food business. Detail to us is everything!